A little light reflection … so what was the Wild West really like? Living amongst the narrow lanes and wooded valleys of Mid-Devon it is hard to imagine what life was like in the Wild West, where distances were vast and the sky endless. Cattle were moved in huge numbers, sometimes as many as 3,000 beasts, west across America to the Pacific Coast. Cowboys and pioneers spent a lot of slow time moving on the range and on the many trails westward. To pass the time, numerous songs and ballads were made up and sung along the way. This astonishing period in American history, known as the Wild West or the American Frontier, began in 1865 just after the American Civil War, and finished around 1895. The frontier area west of the Mississippi River during the late 1800s included the territories of Dakota, Nevada, Oregon, Utah, Idaho, Montana, Arizona, California, New Mexico, and Colorado. The untamed territories were noted for their lawlessness, which gave rise to wild, rowdy, unrestrained, disorderly, and unruly behaviour -which is what made for such great stories in print and on screen. The lawlessness of the time provided plenty of drama, and the lonely windswept territories, mountainous and arid, provided the cinematic backdrop. 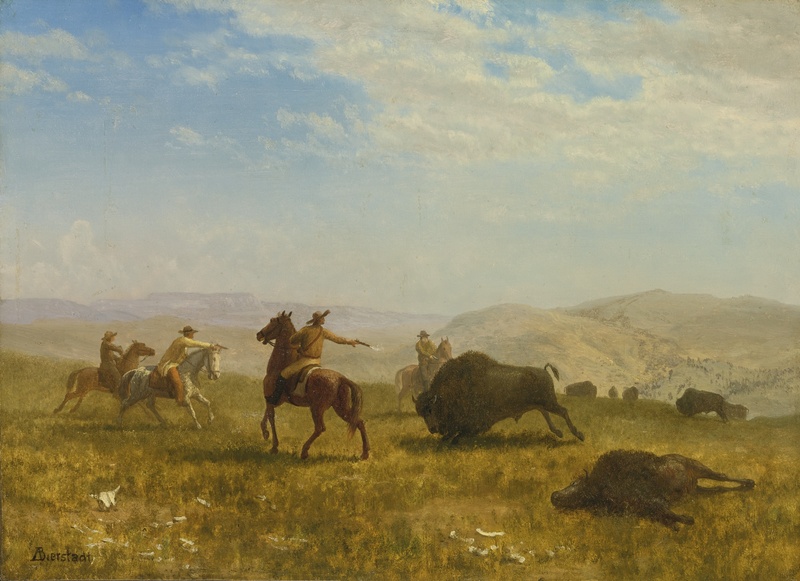 Add to this the frenzied rush for gold in California, the combination of settlers, miners, displaced native Americans and cattle drovers, it all made for a heady and often violent mix. Silverton Street Market, rowdy, unrestrained and lawless it is not, but come along on the day, Saturday August 4th, and experience some of the nostalgia, the fun and the excitement of The Wild West. We’ve got some great food lined up, plenty of activities to keep the kids entertained, and a bucking bronco competition for the brave … or possibly foolhardy. There’s also a fantastic selection of stalls from paintings to pottery, and flapjacks to flannels, music and dancing, and of course our traditional tug of war at the end of the day.